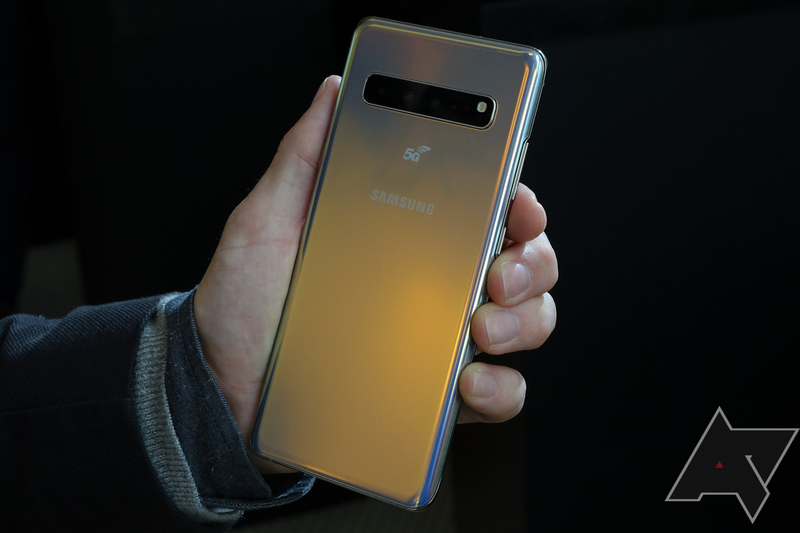 Starting April 5, the Galaxy S10 5G will be available to purchase in Samsung's home country, with three colorways up for grabs: Majestic Black, Royal Gold, and Crown Silver. The 256GB model will cost 1.39 million KRW (around $1,125) while the 512GB option will be 1.56 million KRW (around $1,375). The phone also has 8GB of RAM, a Snapdragon 855 chip (in the US model), and quad rear cameras — you can check out the full specs here. According to Samsung, download speeds will be 20 times faster when using 5G than on current 4G networks. In the US, Verizon will be the first carrier to stock the S10 5G, but that won't be until June. Some European markets will follow soon after.